Saturday, February 26, 1859.Springfield, IL. 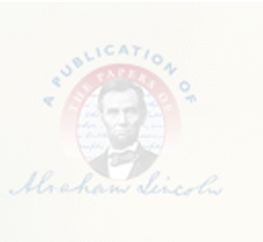 Lincoln writes bill of complaint in Rockwell et al. v. Dubois et al.Emanuel Hertz, Abraham Lincoln: A New Portrait, 2 vols. (New York: Liveright, 1931), 734-50.